I am playing with the example hello_videocube and for two days I'm trying to play 720p via demuxing (and maybe later 1080p). Nobody knows? Please at least tell me how to remove the parasites on the videos. I still can not found how to fix it. You haven't given much to go on. Do the videos play with omxplayer? 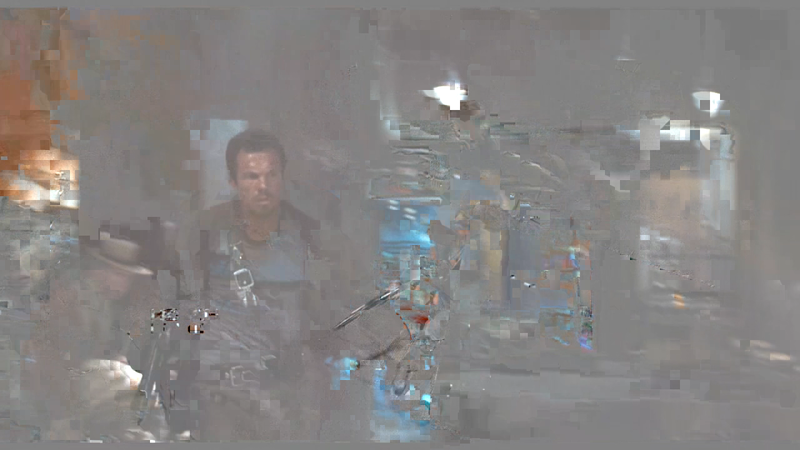 The codec parameters look OK, but it's hard to say for definite. Please at least tell me how to remove the parasites on the videos. I still can not found how to fix it. I am sorry if I wasn't very explicit. The videos works very well with omxplayer but see the image for know what happen with my program (that is the parasite, I don't know the real name sorry ) . And this for all videos. Like I said, if I use a 720p's video downloaded from Youtube it works but with this videos it doesn't.